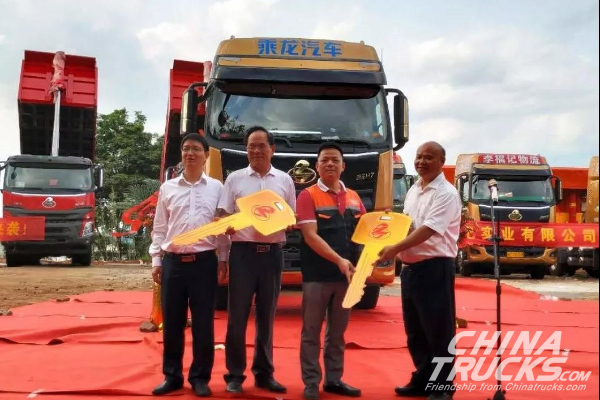 On March 31, 10 units Chenglong H7 trucks manufactured by Dongfeng Liuqi were officially delivered to their customer in Hainan. 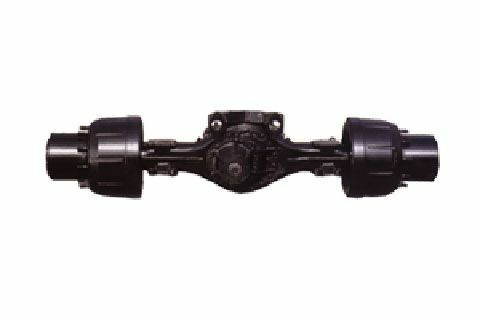 These trucks are all equipped with Yuchai YC6K440N-50 gas engines. 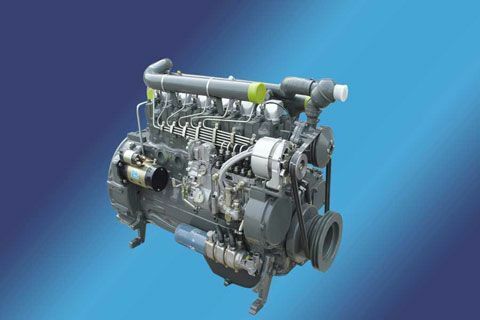 Early this year, some customers revealed that by introducing Yuchai YC6KN engine, their truck for transporting dangerous chemicals only consumed 26 kg gases for 100 kilometers. 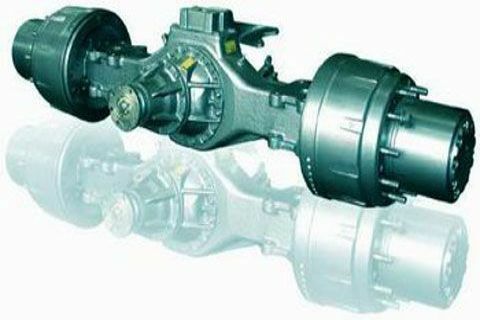 With impressive power performances, high fuel economy and little noise, the engine has been gaining a fast rising popularity among customers. 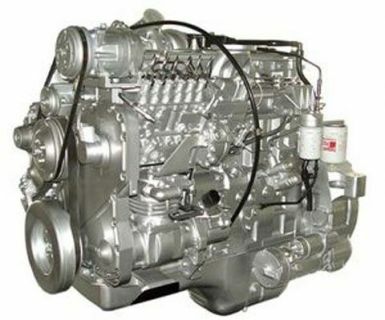 As Hainan provincial government has been making great efforts to promote new energy vehicles and replace 8×4 self-dumping trucks with 6×4 self-dumping trucks, Yuchai YC6KN engine is expected to further strengthen its presence in the province.